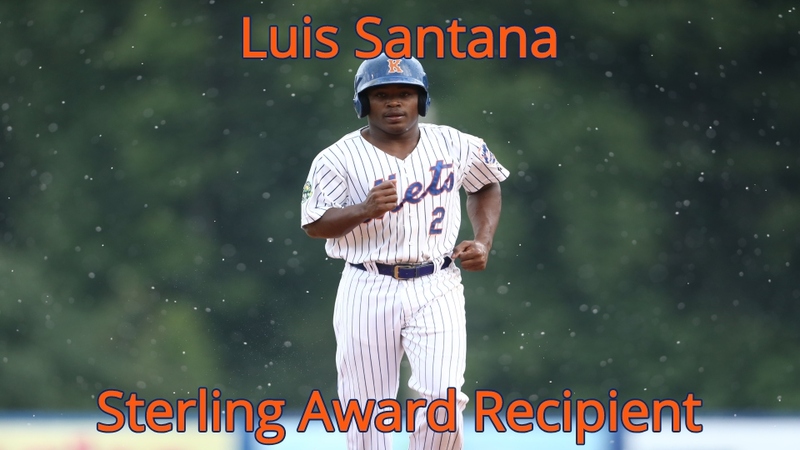 The New York Mets announced today that infielder Luis Santana has been named the Kingsport Mets' recipient of the prestigious Sterling Award. The Sterling Award is given to one player or pitcher in each of the New York Mets' affiliates each year, and represents excellent performance throughout the season. Kingsport's representative, Luis Santana, is certainly worthy of this honor. 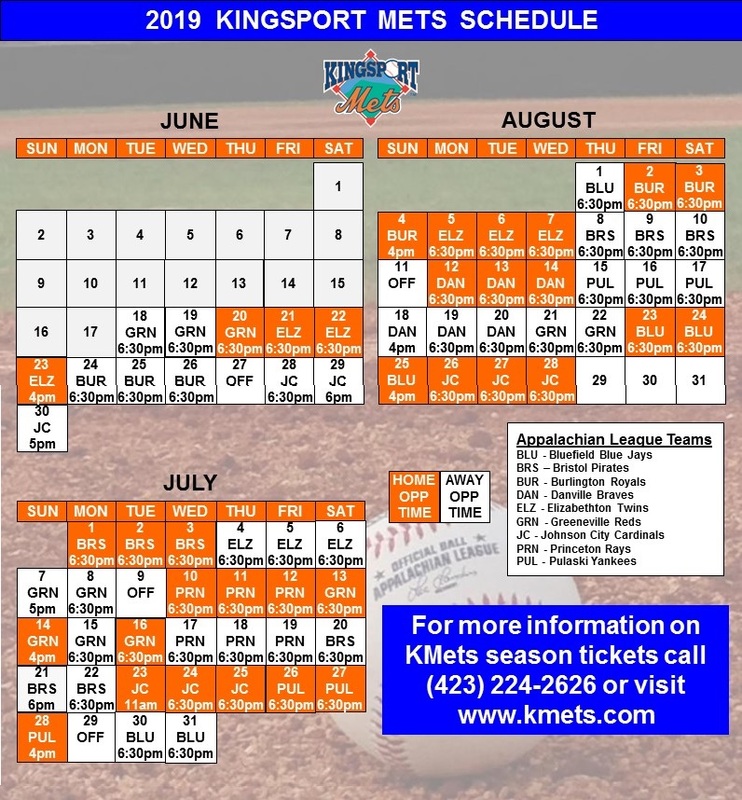 Santana was a 2018 Appalachian League All-Star, hitting an impressive .348 in 53 games played. Santana slugged four homers, drove in 35 runs, and got on base at an excellent .446 clip. Santana's season was unfortunately sidelined late in the year following an injury, and he was unable to participate in postseason play. Santana and the other Sterling Award recipient will be recognized in a pregame ceremony on September 12th at Citi Field.